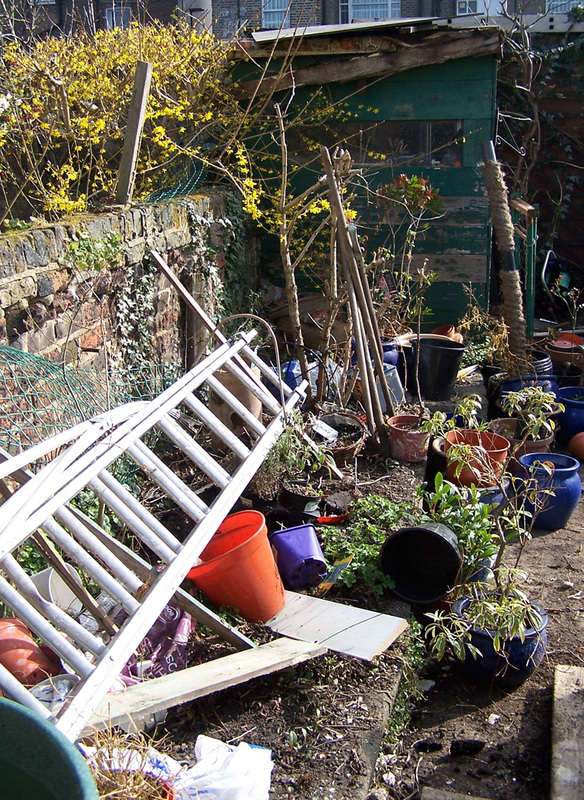 Work begins with a new client in North London to reclaim back a neglected garden that has been forgotten and dumped on by previous owners and builder during recent renovations. After finding the soil I discovered a beautiful loam that has great potential for planting in. I shall incorporate lots of organic matter in the form of well rotted horse manure which will go some way towards feeding the soil and improving its structure and moisture retentiveness. 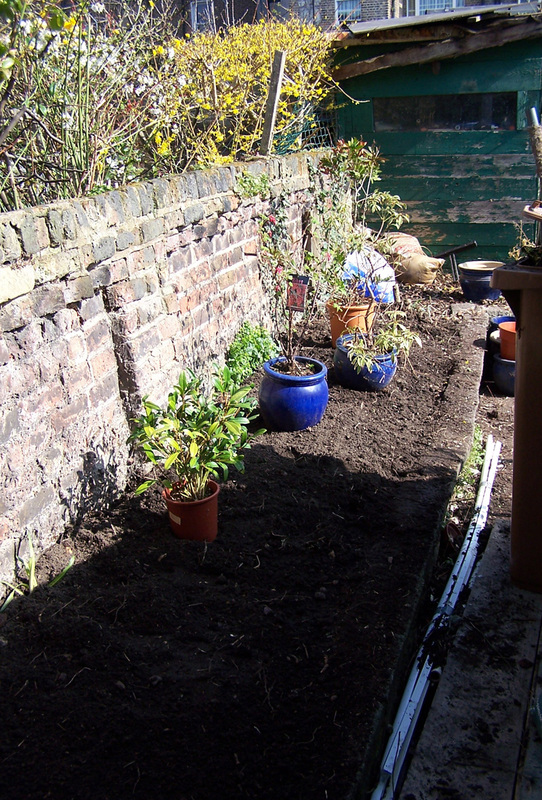 Working in narrow raised beds surrounded by old brick walls (lovely and full of old English charm) means that the moisture is drawn towards them and not the beds, so adding moisture retaining material to the soil will be much appreciated by the new plants who will make their lives there. The garden has a South-Easterly aspect and so the morning sun floods down into the left-hand side of the garden and as the sun moves up around to the front of the house, the garden is back into shade. The right-hand side of this plot remains in shade for the larger part of the day and the soil appears to be more moisture retentive. However, until I get my fork into it I won’t truly know, so until my next visit I can’t say for sure. My planting scheme will include plants for both microclimates within the garden as well as offering an abundance of summer flowers, autumn / winter colours, scent and berries for the winter. But for now, rejuvenation continues as the soil is rediscovered, rubbish gotten rid of and dying shrubs are removed to make way for new vibrant plants. If you would like to talk with me about a new planting scheme in your garden, please do feel free to get in touch, my email is judi@judithegardener.co.uk. 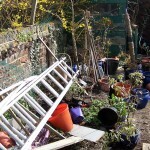 For gardening maintenance enquiries (North-East London, Essex, Hertfordshire and Enfield) please telephone 07818 005773. 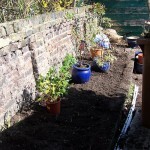 Always happy to answer gardening questions if I can or steer you towards resources. Happy gardening!